An affirmation practised under Nidra is a hundred times more effective than when practised consciously in normal waking state. This article does not focus on the physiological reasons but on the mind-body connection and probable metaphysical or psychosomatic causes. Blood pressure is greatly dependent on a balanced heart chakra. When the heart chakra is balanced, one feels compassion for all living creatures and accepts their individuality and uniqueness. There is kindness, empathy, understanding, caring and joy. There is a sense of ease and comfort with oneself and the people around you. An imbalanced heart chakra is one where the person is ruled by emotions that are not necessarily demonstrated, i.e. happiness, sadness, grief, anger, despair, envy, greed over which there is little control. Judgement plays a big role in dealing with oneself and with others. A positive outlook towards life could be challenging and a feeling of being unloved, unworthy and unappreciated may manifest. Listening could become conditional, and trusting others could become difficult. The physical symptoms of an imbalanced or blocked heart chakra could be high or low blood pressure, palpitations, poor circulation and other ailments of the heart. A probable cause for low blood pressure could be lack of love or ’whats the use?, its going to be like this only’ attitude. 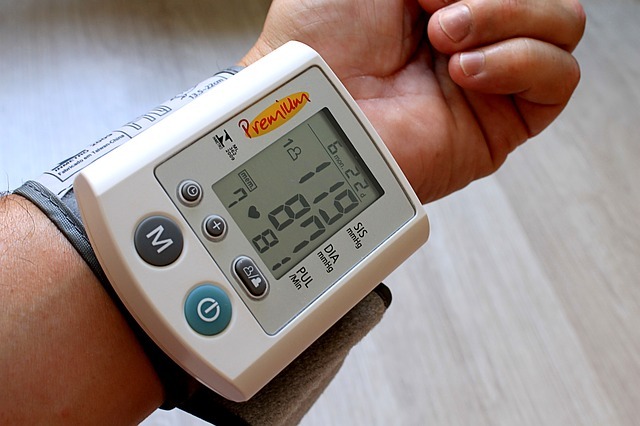 A probable cause for high blood pressure could be long standing emotional issues which are unresolved. · I am an infinite being full of Divine Love, which I give freely and easily accept from others! · I choose to live in the now. My life is happy and full of joy. · I am strong and healthy and love life. · I am worthy, protected and secure and nourish mysself with love. · I appreciate and trust the process of life. All I need is taken care of. I am safe. I love and accept myself the way I am, understand my emotions and choose to heal mysef fully. I choose to decide for myself and act proactively. No one can control my emotions. I am capable of doing everything that I set my mind to.